On Wednesday, April 24, 2019 at 12 p.m. in the Digital Scholarship Lab at the Rockefeller Library, Laura Stokes, Performing Arts Librarian and Head of Orwig Music Library at Brown, will give a talk based on her book Fanny Hensel: A Research and Information Guide. Free and open to the public. Q&A and reception to follow the talk. Laura K. T. Stokes is the Performing Arts Librarian at Brown University, where she has also been a Lecturer in Music. She holds a Ph.D. in musicology from Indiana University. Her scholarly work examines music and cultural politics in the nineteenth century, including music for public ritual, opera, sacred music, gender and composition, and music publishing history. Her current projects are on the composers Fanny Hensel, Felix Mendelssohn Bartholdy, and Giacomo Meyerbeer, as well as music and politics, historiography, and nineteenth-century medievalism. 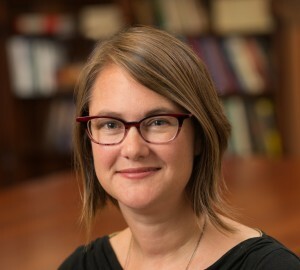 From 2012–2018, she was an Assistant Editor of the journal Notes. 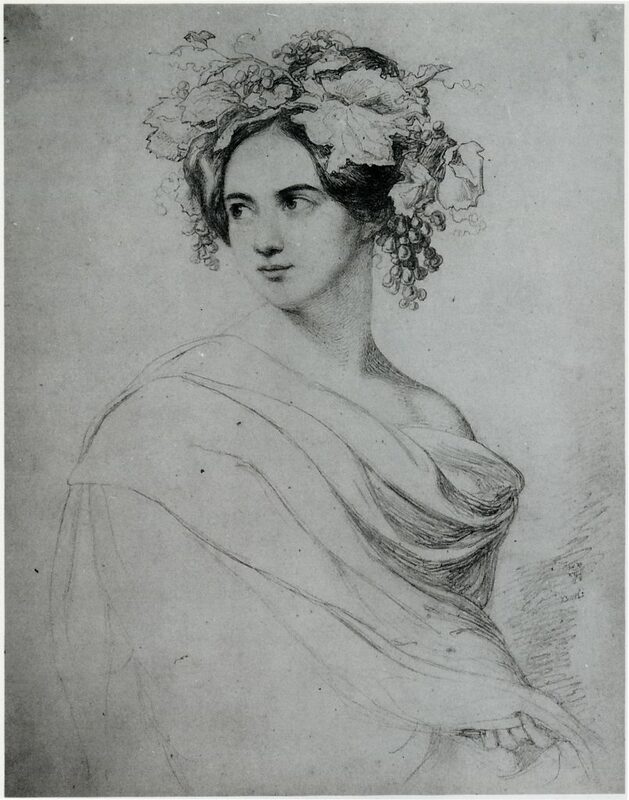 Fanny Hensel née Mendelssohn Bartholdy (1805–1847) was one of the most prolific female composers of the nineteenth century. The sister of the famous composer and conductor Felix Mendelssohn Bartholdy and granddaughter of the Jewish Enlightenment philosopher Moses Mendelssohn, she was educated alongside her brother, including in music composition. Upon reaching maturity, however, she faced restrictions on the pursuit of a public career—restrictions based on gender and social status. Hensel nonetheless continued to compose, with an output of over 450 musical works, and she became the organizer and hostess of a famous salon/private concert series. After her death, Hensel’s work as a composer and musician was largely forgotten or dismissed; however, inspired by the field of women’s history, new research from the 1980s to the present day has promoted awareness of Hensel’s life and work. Fanny Hensel: A Research and Information Guide helps researchers navigate the vast world of research on Hensel. The author will talk about Hensel and her music as well as challenges and conundrums in this research area. 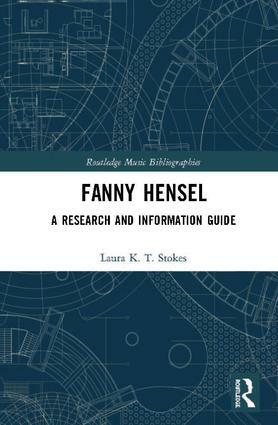 As part of the Music Bibliographers Series, Routledge has published Fanny Hansel: A Research and Information Guide, written by Laura Stokes, PhD, Brown University Performing Arts Librarian and Head of the Orwig Music Library. The book is an important addition to the growing study of women composers and performers. Fanny Hensel: A Research and Information Guide provides scholars in Hensel studies with a resource to navigate the research surrounding the composer’s over 450 musical works. As part of the larger blossoming of women’s music history, new research in the 1980s and 1990s promoted an awareness of Hensel’s output, in particular in the genres of the lied and the solo piano work. This research guide includes an introductory chapter, a summary paragraph at the beginning of each chapter, and annotations for more than 500 entries, focusing on scholarly works as well as selected articles from trade publications, catalogs, and Internet resources. The Brown University Library congratulates our colleague on this remarkable accomplishment. 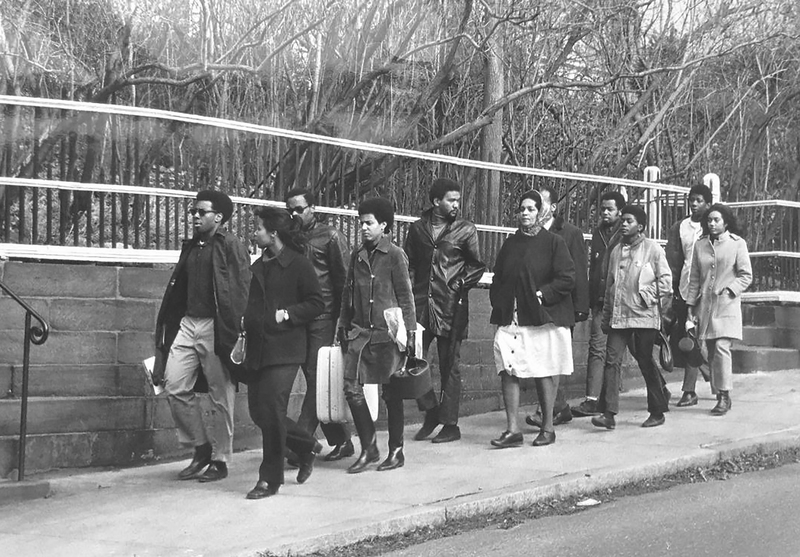 Produced by WGBH and reporter Gabrielle Emanuel, the video, “Fifty Years Ago, Black Students At Brown Walked Out For Change” is available on WGBH online. Click here to read the WGBH story and see the video. In addition to the video, the story will be told today during the “All Things Considered” afternoon broadcast, available at 89.3 and 89.7 FM in Rhode Island and Massachusetts. Ms. Emanuel worked in collaboration with Jennifer Betts, Brown University Archivist and Interim Director of the John Hay Library and Special Collections, on this remarkable video that documents the Black Student Walkout at Brown on December 5, 1968. 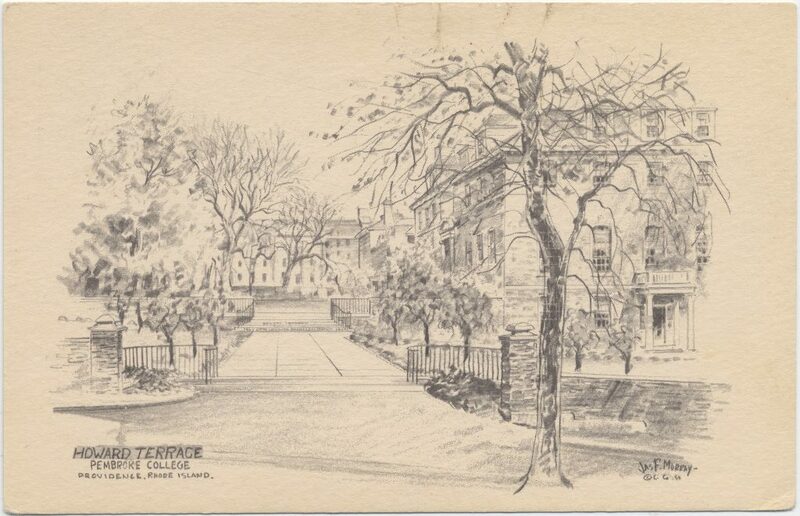 Today marks the 50th anniversary of this call to action by 65 Brown students of color, who demanded an increase in recruitment and admission of black students to Brown. The walkout ended on Dec. 9, when the students secured the University’s agreement to launch an effort to significantly increase the number of black students in each new class. Those students established a foundation for future generations of historically underrepresented students, including other black students, in advocating together for a better Brown. Click here to see the online exhibit about the Walkout. In addition, the Library hosted the exhibit Days of Absence: The 1968 Black Student Walkout at Brown in the Lownes Room of the John Hay Library in September. The exhibition, curated by Bernicestine and Harold Bailey, was created in conjunction with the Black Alumni Reunion. The Library’s collections contain a vast source of material related to social justice on campus and throughout the world. 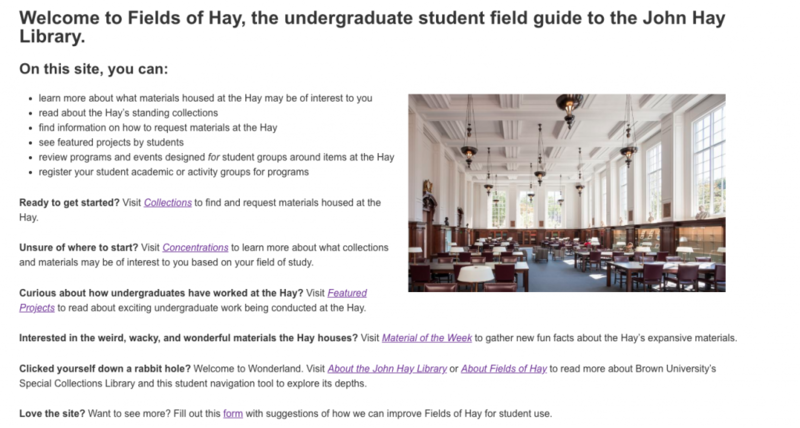 Open to the public and easily accessible to all Brown students and faculty, the John Hay Library and its knowledgeable staff are available to all researchers interested in working with the unique, fascinating, revelatory, and, in many cases, priceless items waiting to be explored. 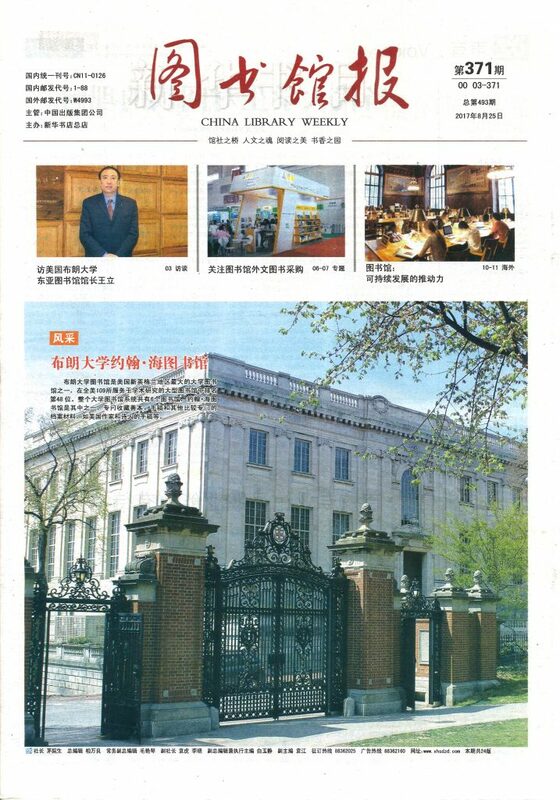 Click here to read the article in Chinese, or read the translation below (translated by Yanqing Shen ’18). The Library welcomes visitors to a Commencement Forum on Saturday, May 28, 2016 at 11 a.m. in the Patrick Ma Digital Scholarship Lab and Sidney E. Frank Digital Studio at the Rockefeller Library. As part of Brown University’s new Digital Publishing Initiative, Professor Tara Nummedal will present on her upcoming publishing project. Project Atalanta will bring a multimedia seventeenth century text to life in digital form. This innovative digital publication will produce a dynamic, enhanced digital edition of Michael Maier’s extraordinary text, Atalanta fugiens (1617/18): an alchemical emblem book that re-casts the myth of Atalanta—the fleet-footed virgin—as a series of fifty emblems. Comprised of text, image, and music, each individual emblem engages sound, sight, and intellect; read together, these emblems serve as an interlocking guide to alchemical theory and the production of the philosophers’ stone. 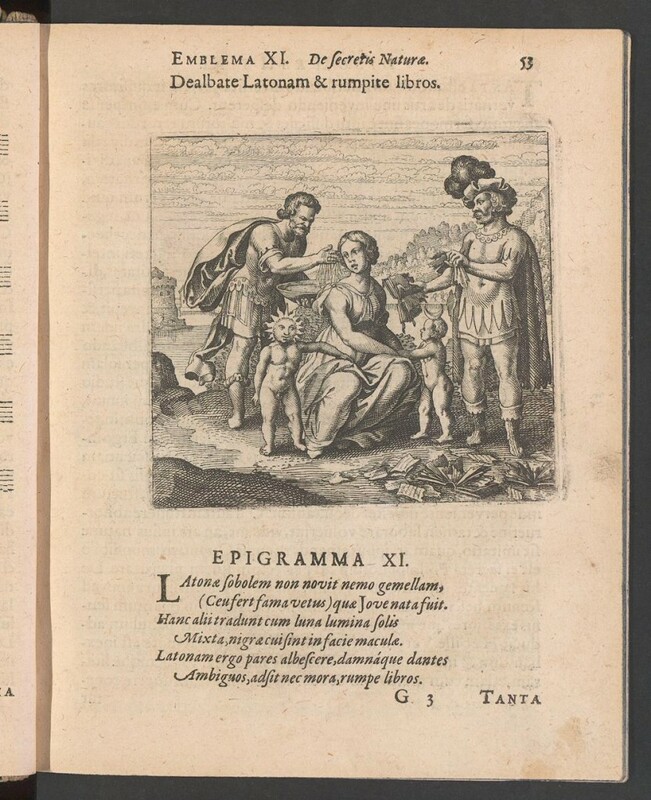 As a pilot project of the Digital Publishing Initiative, Project Atalanta seeks to bridge the gaps between the readers of today and their seventeenth century counterparts. By transforming the Atalanta fugiens into a dynamic digital object through the collaboration of historians, musicians, rare book curators, linguists, scientists, artists, and other scholars Project Atalanta reflects a dynamic, emergent form of interdisciplinary scholarship. The University Library invites visitors to come and hear about this unique multimedia text, and explore along with Professor Nummedal the implications of reading across time, cultures, and technologies. Tara Nummedal is Associate Professor and Director of Graduate Studies in the History Department. She is the author of Alchemy and Authority in the Holy Roman Empire and is currently completing her second book, “The Lion’s Blood: Alchemy, Gender, and Apocalypse in Reformation Germany.” Her work has been supported by the National Endowment for the Humanities, the American Council of Learned Societies, the Chemical Heritage Foundation, and, most recently, the John Simon Guggenheim Memorial Foundation. She is Past President of the New England Renaissance Conference and a member of the editorial board of the journal Ambix. She teaches courses in early modern European history and the history of science. On Thursday, April 21, 2016, at 12 p.m. in the Digital Scholarship Lab at the Rockefeller Library, scholars Tara Nummedal and Donna Bilak will speak about their digital publication, Project Atalanta. This event is free and open to the public. 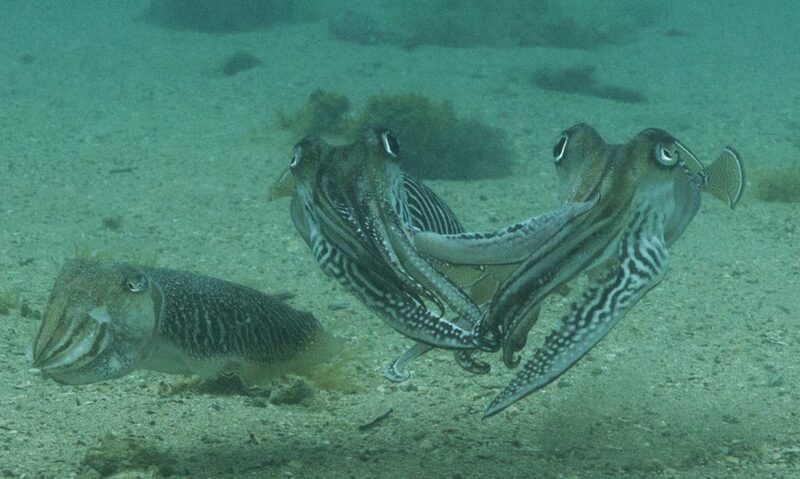 A reception will follow the talk. 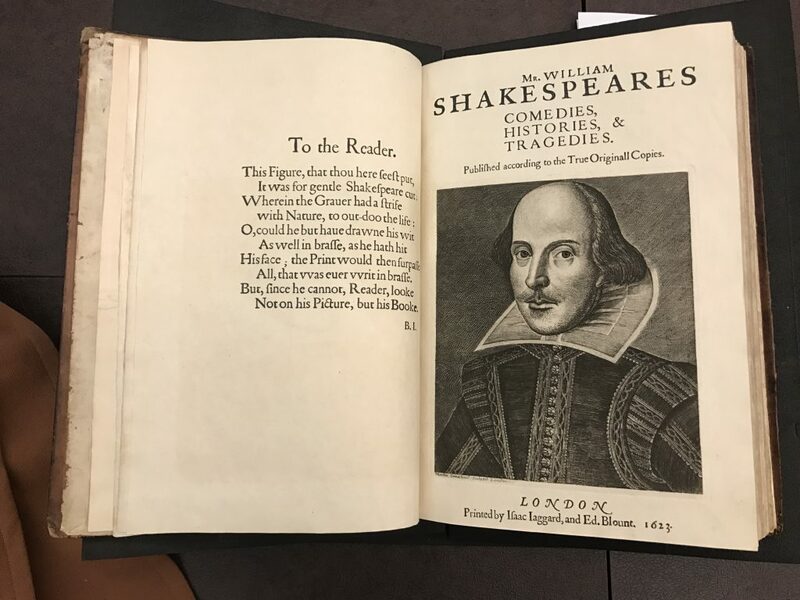 Recently chosen as one of two pilot projects for Brown’s Mellon-funded digital publishing initiative, Nummedal and Bilak’s publication will bring a multimedia seventeenth century text to life in digital form. The digital publication will produce a dynamic, enhanced digital edition of Michael Maier’s extraordinary text, Atalanta fugiens (1617/18). An alchemical emblem book, Maier’s Atalanta fugiens re-casts the myth of Atalanta—the fleet-footed virgin—as a series of fifty emblems that outline the creation of the philosopher’s stone. With its combination of text, image, and music, the Atalanta fugiens represents an early multimedia work. In Project Atalanta, this historic text will be represented in dynamic digital form and be accompanied by newly written scholarship that will help elucidate the Atalanta fugiens’ many layers. In this lunchtime talk, Nummedal and Bilak will discuss their work-in-progress, share insight into the world of seventeenth century emblem culture, and help build a foundation for an open dialogue about the processes, opportunities, and challenges of producing digitally rich scholarly products. Donna Bilak is a lecturer at Columbia University in New York. Her research interests encompass early modern European history of science and alchemy, early modern emblem culture, as well as 19th-century jewelry history and technology. Dr. Bilak’s doctoral research reconstructed the life and times of a 17th-century Puritan alchemist who operated in England and America, and she was the 2013-14 Edelstein Postdoctoral Fellow at the Chemical Heritage Foundation in Philadelphia where her research focused on analysis of the Atalanta fugiens(1618), an alchemical emblem book that encodes laboratory technologies using music and images. Dr. Bilak has lectured extensively on the topics of early modern alchemy as well as jewelry history throughout North America and Europe​. 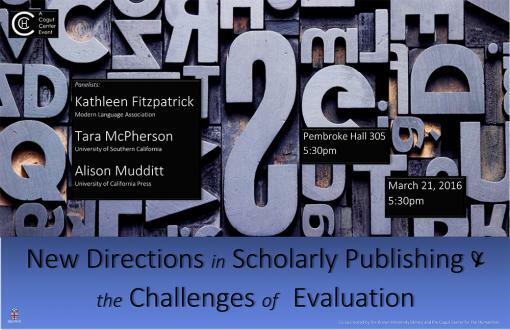 On Monday, March 21, 2016 at 5:30 p.m. in Pembroke Hall, three academic publishing professionals will participate in a panel discussion entitled, “New Directions in Scholarly Publishing and the Challenges of Evaluation.” This lecture series is intended to engage Brown faculty and students in a conversation about changes in the field of scholarly communication in the twenty-first century and will complement the University’s initiative for digital scholarship, which was recently awarded a grant from the Andrew W. Mellon Foundation. This event is free and open to the public. A reception will follow. The discussion will focus on the history and evolution of scholarly publishing, innovative publishing platforms, and how university presses can adapt to meet the needs of multimodal scholarship while continuing to provide the rigorous review processes that meet the needs of the scholarly community. This lecture series is co-sponsored by the Brown University Library and the Cogut Center for the Humanities. Focus will be on the MLA’s platforms for supporting new forms of scholarly communication, including the Commons and CORE, as well as MLA’s guidelines for evaluating digital scholarship for tenure and promotion. Scholarly communication is increasingly in flux as the academic community, scholarly organizations and research funders question whether traditional publishing models and norms are still appropriate in an increasingly open and digital age. As a vitally important and distinctive vehicle for communication in the humanities, how can monographs not only be preserved but also reinvigorated as we move towards open, digital models? Open access has enormous potential to increase the reach and impact of scholarship, but it will have disruptive effects on established norms, and raises some key questions – especially in disciplines deeply invested in the slow forms of knowledge-making represented by the monograph. Speaker will address the barriers, sensitivities and practical challenges surrounding open access monographs, and about the ways in which UC Press is addressing them via its innovative Luminos program (www.luminosoa.org). What are the particular affordances of the digital for scholarly knowledge production today? How might we imagine scholarship differently if we move beyond a focus on text toward multimodal expression and design? What audiences might such work reach? This talk will explore how we might envision scholarship along multiple scales and in varied formats, paying particular attention to the ways in which scholarly evidence might be engaged anew through the possibilities of the digital archive. By taking up the specific case of the online platform Scalar, the speaker will approach these questions through concrete examples of digital scholarship today. 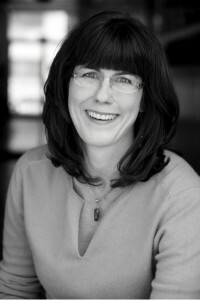 Kathleen Fitzpatrick is Associate Executive Director and Director of Scholarly Communication of the Modern Language Association, where she serves as Managing Editor of PMLA and other MLA publications. 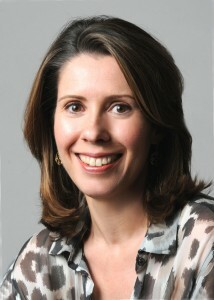 She also holds an appointment as Visiting Research Professor of English at NYU. She is author of Planned Obsolescence: Publishing, Technology, and the Future of the Academy (NYU Press, 2011) and of The Anxiety of Obsolescence: The American Novel in the Age of Television (Vanderbilt University Press, 2006). She is co-founder of the digital scholarly network MediaCommons, where she led a number of experiments in open peer review and other innovations in scholarly publishing. Alison Mudditt has been Director of University of California Press since 2011, where she has focused on reshaping the Press’s strategy and structure to meet the needs of its diverse audiences in the digital age. Alison has twenty-five years experience in scholarly publishing which began at Blackwell in Oxford, UK, where she rose to become Publisher for the Humanities Division. In 1997, Alison moved to Taylor & Francis Inc. in Philadelphia as Publishing Director of the Behavioral Sciences Division. 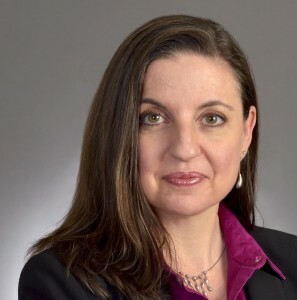 Alison joined SAGE in 2001 as Vice President and Editorial Director, and was appointed Executive Vice President in 2004 where she led the SAGE’s publishing programs across books, journals and digital during a period of tremendous growth. Alison is a regular speaker at industry meetings and is currently Vice Chair of the Scientific Publications Committee and member of the Open Science Committee of the American Heart Association, and member of the Board of Directors of K|N Consultants. She has also served on the Executive Council of the Professional and Scholarly Publishing Division of the American Association of Publishers, and was Co-Chair of the Dean’s Leadership Council at California State University, Channel Islands. She is author of the award-winning Reconstructing Dixie: Race, Gender and Nostalgia in the Imagined South (Duke UP: 2003), co-editor of Hop on Pop: The Politics and Pleasures of Popular Culture (Duke UP: 2003) and of Transmedia Frictions: The Digital, The Arts + the Humanities (California, 2014), and editor of Digital Youth, Innovation and the Unexpected, part of the MacArthur Foundation series on Digital Media and Learning (MIT Press, 2008.) She is currently completing a monograph about her lab’s work and process, Designing for Difference, for Harvard University Press. 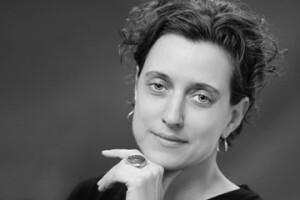 She is the Founding Editor of Vectors, www.vectorsjournal.org, a multimedia peer-reviewed journal affiliated with the Open Humanities Press, and is a founding editor of the MacArthur-supported International Journal of Learning and Media (launched by MIT Press in 2009.) She is the lead PI on the new authoring platform, Scalar, and for the Alliance for Networking Visual Culture, http://scalar.usc.edu/. 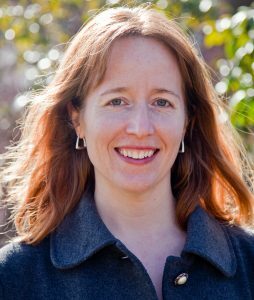 Her research has been funded by the Mellon, Ford, Annenberg, and MacArthur Foundations, as well as by the NEH. The Dean of the Faculty and the Brown University Library are pleased to announce the selection of two faculty-led projects for the inaugural year of the University’s Digital Publishing Initiative. Supported by a generous grant from the Andrew W. Mellon Foundation, the Digital Publishing Initiative offers Brown faculty members the opportunity to explore new and innovative approaches to scholarly publishing and research. Produced through new partnerships between scholars and digital scholarship staff, these two pilot projects will be conceived and constructed over the next several years, leading ultimately to pioneering, interactive publications on the web. 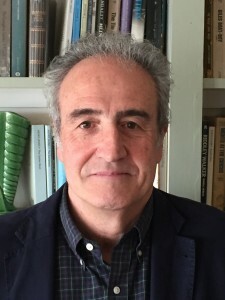 Written by Brown University’s leading Italian Studies scholar Massimo Riva, Italian Shadows: Casanova’s Polemoscope and Other Tales of Imaginary or Forgotten Media conceives of an archaeology of virtual reality. Through focusing on four curious pieces of analog media from the pre-digital age—including Casanova’s voyeuristic polemoscope (or jealousy glass); an eighteenth century peep show box, the Mondo Novo; the Great Belzoni’s Aggrescopius, an enhancement of magic lantern theater; and the travelling panorama—Riva will draw connections between old forms of reality-altering technologies and today’s virtual world. Taking advantage of the capabilities of the web, Italian Shadows will include rich, interactive illustrations that capture the effects of these long forgotten optical tools and cut a hypertextual path across a variety of eighteenth- and nineteenth-century mediascapes. Mining the past for examples of “imaginary” technologies that provided a conduit for alternative imaginings, this study examines the complex relationship between technological innovations and the cultural imagination. The other pilot project is a collaboration between Brown University’s Tara Nummedal and Columbia University’s Donna Bilak. Combining the format of the scholarly edition with that of a critical anthology, Nummedal and Bilak’s Project Atalanta will bring a multimedia seventeenth century text to life in digital form. The digital publication will produce a dynamic, enhanced digital edition of Michael Maier’s extraordinary text, Atalanta Fugiens (1617/18). An alchemical emblem book, Maier’s Atalanta fugiens re-casts the myth of Atalanta—the fleet-footed virgin—as a series of fifty emblems that outline the creation of the philosopher’s stone. With its combination of text, image, and music, the Atalanta fugiens represents an early multimedia work. In Project Atalanta, this historic text will be represented in dynamic digital form and be accompanied by newly written scholarship that will help elucidate the Atalanta fugiens’ many layers. These proposals by were selected by the Digital Publications Advisory Board, which is made up of Brown faculty members and administrators reflecting a broad range of disciplines, interests, and areas of expertise. These proposals were selected not only for their scholarly promise, but also for their innovative approaches to digital forms of research and presentation. The Digital Publishing Initiative is a joint project of Brown’s Office of the Dean of the Faculty and the Brown University Library. Funded by the Mellon Foundation, this Initiative aims to extend the University’s mission in supporting scholarship of its faculty through engagement with new and emerging forms of digital publication. Each year for the duration of the grant, faculty members at the University will be invited to submit proposals for digital publication projects to be made in partnership with members of Brown’s Center for Digital Scholarship, which provides design and editorial support, and technical expertise. In April, 2016, Professors Riva and Nummedal will speak in the Brown University Library about their Mellon-supported digital projects. The exact date and location of this talk will be announced soon. Later this spring there will be a new call for proposals issued to the Brown community, with proposals to be evaluated in the 2016 fall semester. For more information about the Digital Publishing Initiative, please contact the Digital Scholarship Editor, Liz Glass at elizabeth_glass@brown.edu.